Take your C-Store business to a new strategic level by understanding, then applying, the foundations of category management. 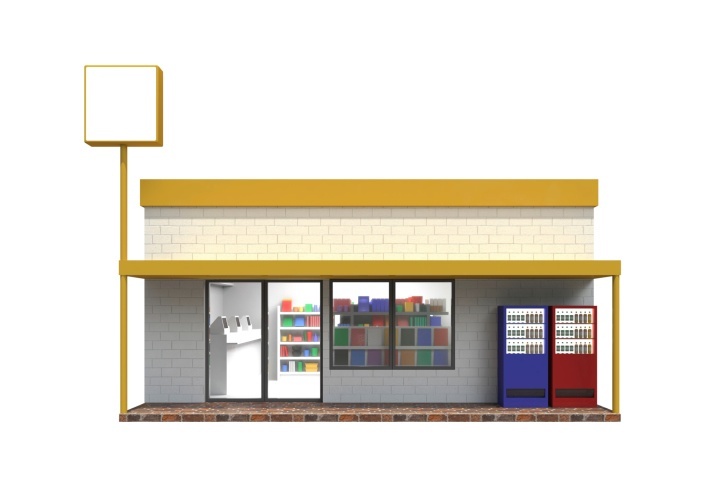 Empower Your C-Store for Success! If you want to succeed as a C-Store owner in today’s rapidly changing world, you need to learn how to become more strategic in your approach. Learn how you can use the foundations of category management to learn how to make more fact-based and strategic decisions in your store. Request our free webinar recording, delivered by certified CatMan expert and training, Sue Nicholls. During the 40-minute comprehensive tutorial, she will walk you through valuable materials, how to get started, and creating a strategic approach to your business. Not a C-Store Owner? Suppliers and distributors will also benefit from learning this unique retail perspective. BY COMPLETING THIS FORM YOU ARE CONFIRMING THAT YOU ARE NOT FROM A COMPETITIVE TRAINING COMPANY.